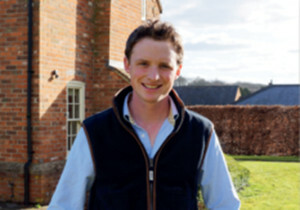 We are delighted add another Society Rock with Archie Watson having had so much success with Corinthia Knight this year. 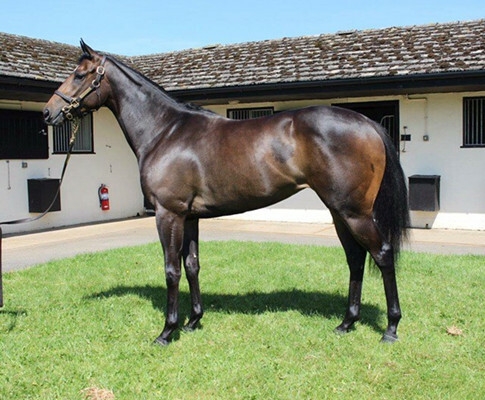 This beautiful filly ticks all the boxes for us and we are delighted to have secured her. Society Rock was a dual Group 1-winning sprinter. 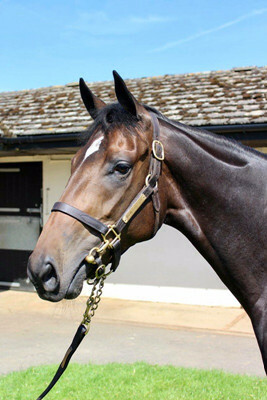 Society Rock’s biggest victories came when recording top-level successes in the 2011 Golden Jubilee Stakes and the following year’s Haydock Sprint Cup. He also notched victories in the Group 2 Duke of York Stakes and Listed Pavilion Stakes. His progeny hit the tracks this year and have been very successful including our own Corinthia Knight and the Group 1 Prix Morny winning Unfortunately who is trained by Karl Burke. Society Rocks progeny have been very popular at all the sales this year. They are very much in demand due to his huge success on the track this year. 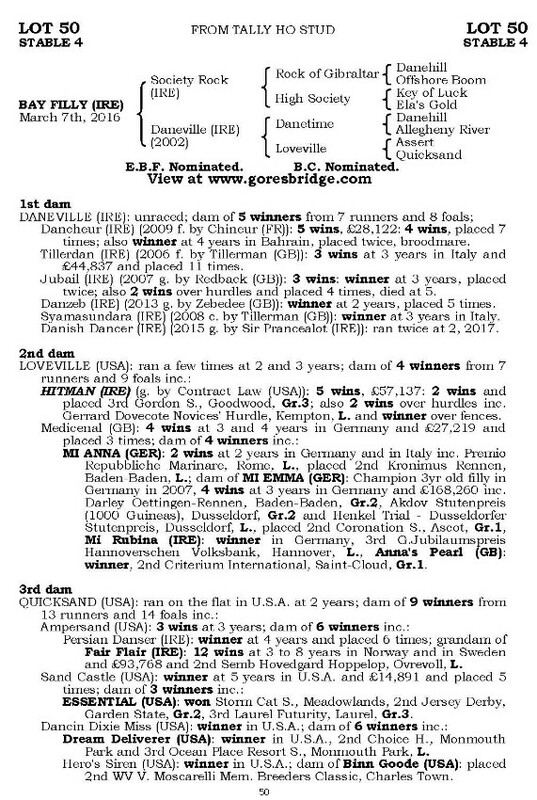 The dam – Daneville, by Danetime was unraced, she is a dam of 5 winners from 7 runners. Consigned by the superb Tally Ho Stud, this filly did and exceptional breeze. She is racey and she should be out soon. She has an excellent walk and temperament. 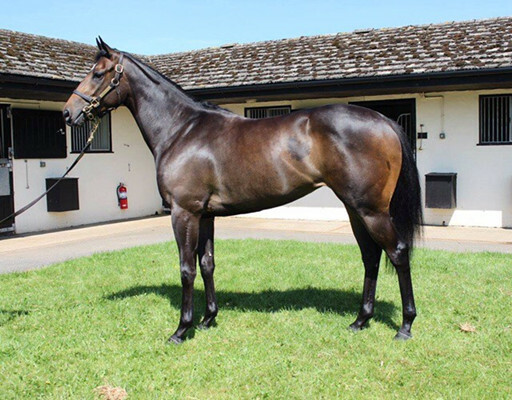 Having had superb success with Archie, we are delighted to have secured one of the bargains of the sales with this filly. We expect her to sell quickly, get in touch to avoid disappointment.